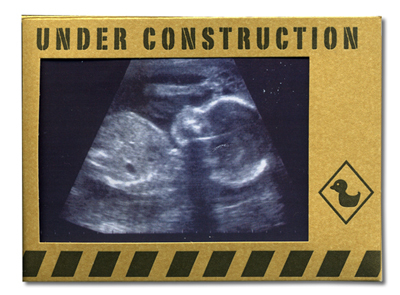 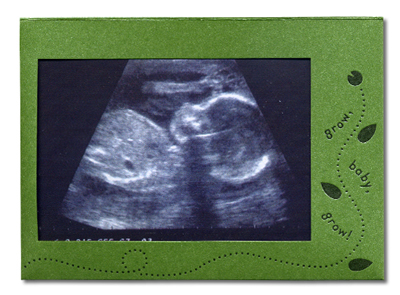 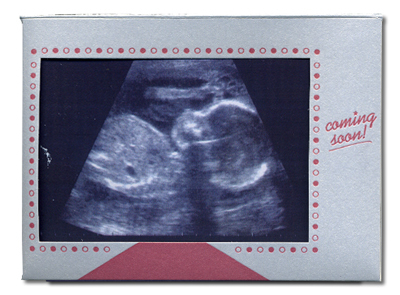 Decorate the 'fridge with these clever magnetic sonogram frames: a great way to display or share your exciting news! 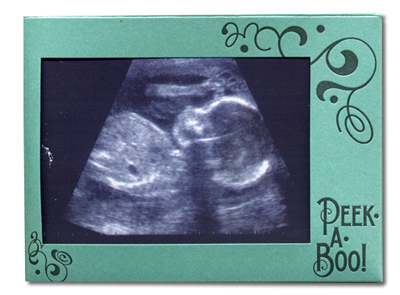 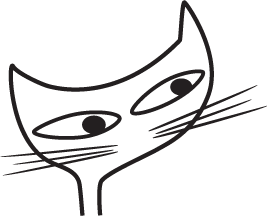 Or they make a fun gift for someone who is expecting. 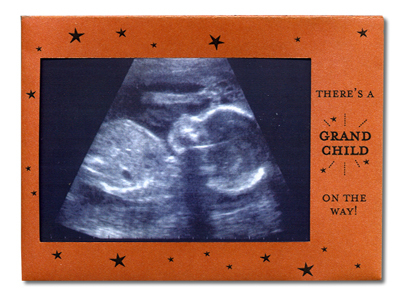 A sweet keepsake too.